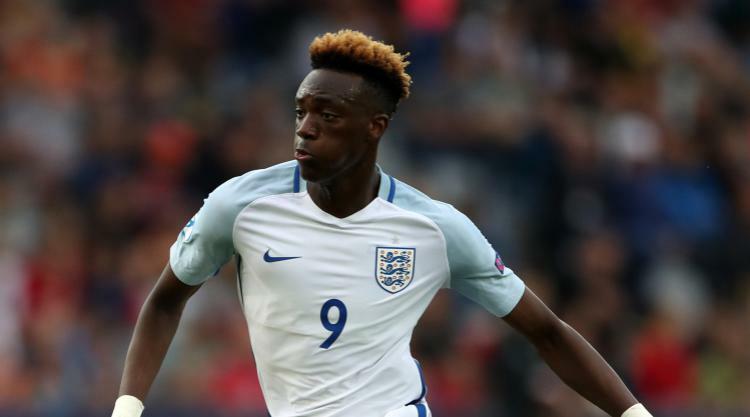 Tammy Abraham is a doubt for Swansea's home meeting with Tottenham on Tuesday. The striker has been struggling with a stomach injury and limped off early in the second half against Watford on Saturday. Wilfried Bony could replace Abraham if he can shake off a hamstring problem. Ki Sung-yueng (calf) and Kyle Bartley (knee ligaments) are likely to miss out again. Provisional squad: Fabianski, Naughton, Fernandez, Mawson, Olsson, Mesa, Carroll, Fer, Ayew, Narsingh, Abraham, Bony, Nordfeldt, Rangel, Van der Hoorn, Clucas, Sanches, Fulton, Dyer, Routledge, McBurnie.